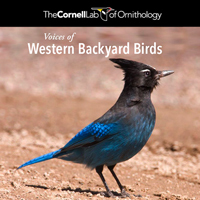 Even your backyard birds sing extraordinary songs. Have them at your fingertips. 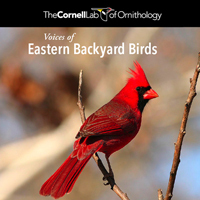 This compilation of free audio files—from the Cornell Lab's Macaulay Library—is full of common species found in backyards, parks, and suburban habitats throughout the United States. You can choose the Eastern or Western set, each with 14 mp3 files and an accompanying guide. Once you've downloaded them, you're on your way to a new appreciation of your local soundscape.